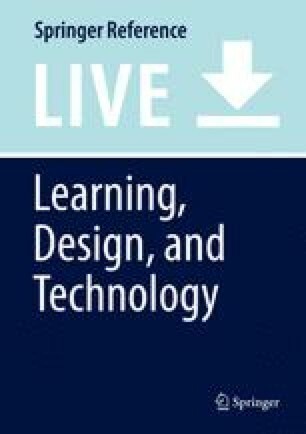 In this chapter, we will review the current state of play in the area of overlap between learning analytics (LA), specifically data mining and exploratory analytics, and the field of measurement science. We will review the logic of measurement science, as instantiated through the BEAR Assessment System (BAS), and illustrate it in the context of a LA example. An example is presented showing how complex digital assessments can be designed through BAS with attention to measurement science, while LA approaches can help to score some of the complex digital artifacts embedded in the design. With that background, we suggest ways that the two approaches can be seen to support and complement one another, leading to a larger perspective. This chapter concludes with a discussion of the implications of this emerging intersection and a survey of possible next steps.